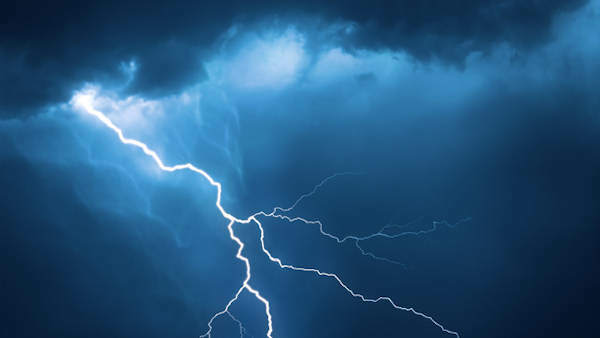 POINT PLEASANT BEACH, New Jersey (WABC) -- Two women are hospitalized after being struck by lightning in two separate incidents on Point Pleasant Beach in Ocean County, New Jersey. The first incident occurred just before 3 p.m. Saturday at New Jersey Avenue and the Beach. Police say a 62-year-old woman was struck by lightning at that location. Less than 10 minutes later, a 54-year-old woman was struck by lightning on the 300 block of Ocean Avenue. Police say she was sitting in an enclosed vehicle when she was struck. Both victims were taken to Ocean Medical Center and are expected to be OK.